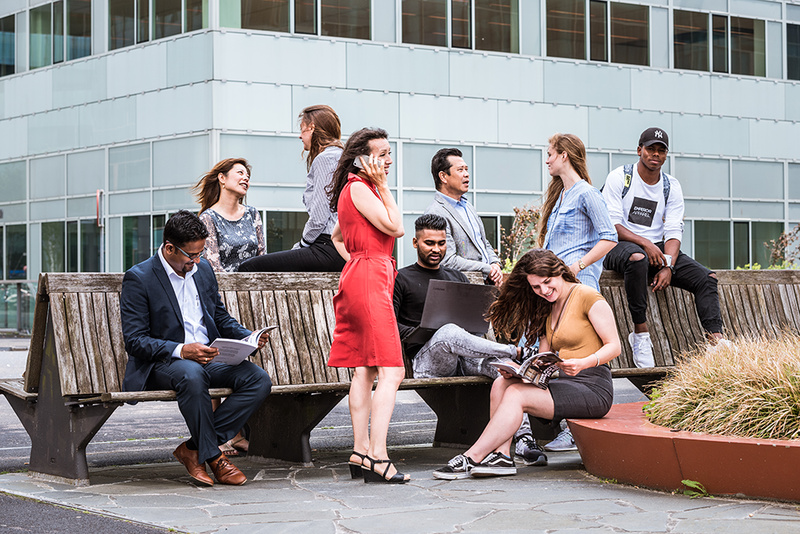 Prospective students interested in studying at an international institute of higher education are welcome to attend Wittenborg’s Open Day on Wednesday, 5 June 2019, from 14:00 – 19:00. The event will be held at Wittenborg’s Spoorstraat location (Spoorstraat 23) in Apeldoorn. Prospective students will be given a tour of the campus facilities, attend a workshop, meet current students, and be given plenty of opportunity to ask questions.